Come on in... 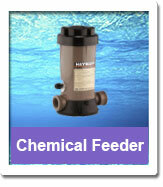 The water is Hayward! 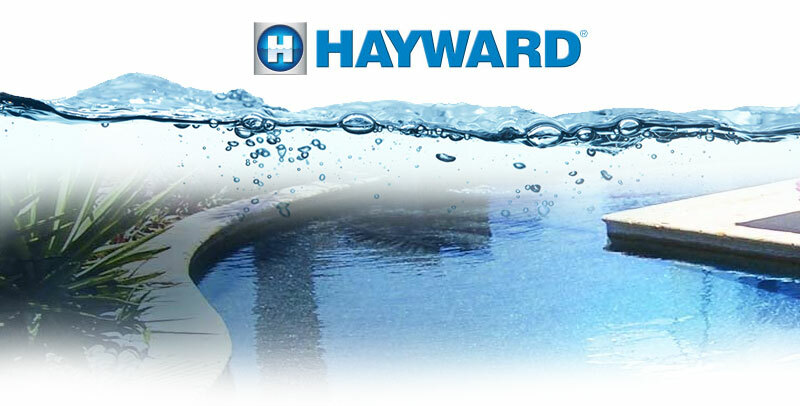 At Hayward®, we're more than just swimming pool equipment. 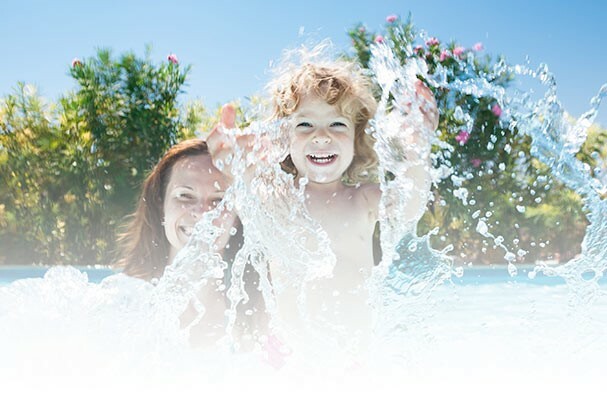 Our objective is to make your pool experience worry and hassle-free. 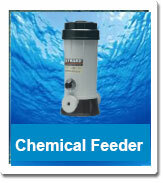 That's why our equipment is engineered to last and work smart at keeping your pool sparkling clean and trouble free.